Bittersweet. STAR Ranch says goodbye to our 4 resident Donkeys. 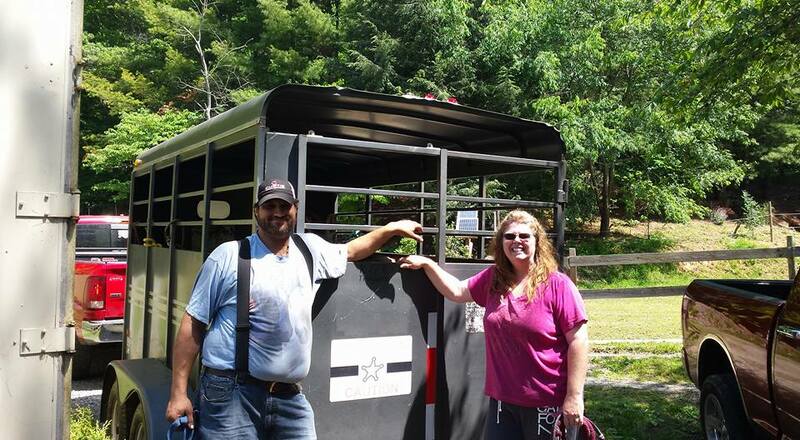 They are on the way to a refuge for donkeys in Nashville, TN. 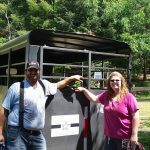 A big thank you to Jeannie O’Connor and Donnie Haney for taking our precious cargo. Safe travels to you all and a big wish for a very happy life to our little family.